Famous and the nearest comfortable eat-and-sleep place for nature lovers, Hotel Pratap Palace of Bharatpur comes at a 2 min walking distance from the main entrance of the Keoladeo National Park. With the easiest reachability from the main tourist attraction of Bharatpur city, Hotel Pratap Palace is enjoying its own popularity with its perfect location. Maintaining its prestige since years in the market of hotel business of Bharatpur, the hotel provides all modern amenities to its guests on real affordable package and tariffs. 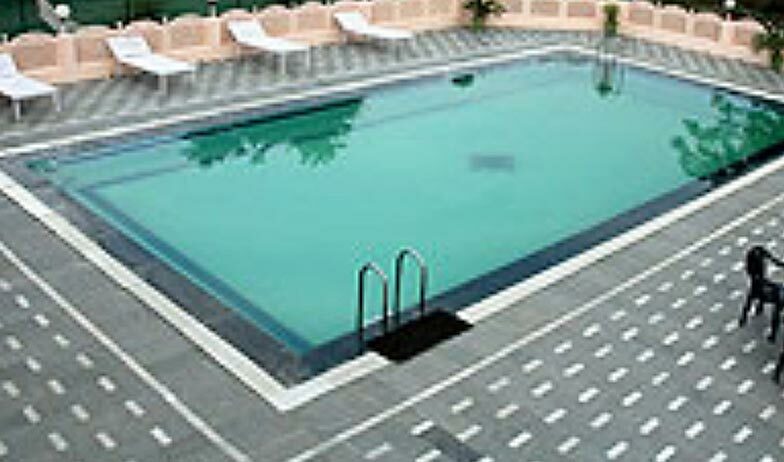 An inviting swimming pool is built in the hotel to give a rejuvenating experience to the guests. 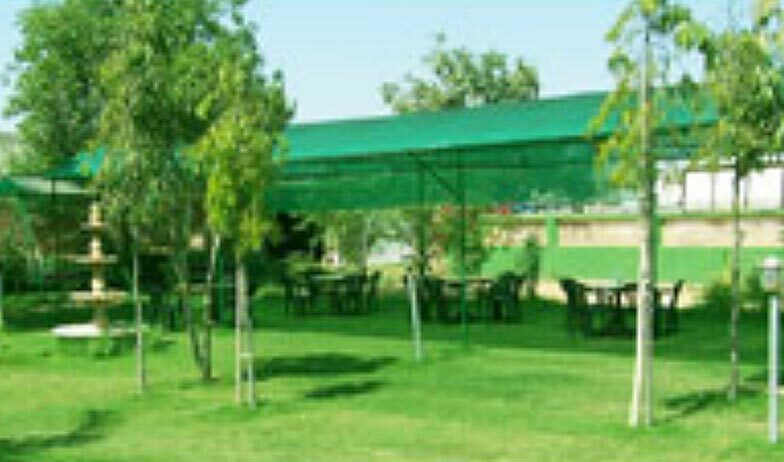 The pleasing staff and hotel also arranges folk music shows, dance & campfire, parties and outdoor game facilities in the lawn area on special request of the guests. Other modern facilities offered by the hotel include cyber-café facility, laundry service, money exchange desk, doctor on call, services of expert naturalists, sightseeing trips arrangement and car rental service. Second in the class of rooms is Deluxe rooms furnished with similar air-conditioning system of A/C Deluxe rooms and has all modern amenities provided by the hotel. The hotel furnishes telephone service; round the clock room service and TV for every room. Rooms are furnished to suit the pockets of middle class gentry who prefers to stay in economy class rooms enjoying the maximum facilities. Semi Deluxe Rooms are not equipped with air-conditioning system but do have all standard amenities provided by the hotel like TV, telephone facility and room service. Rooms with the lowest tariff in the hotel, ordinary rooms are just made to give a comfortable stay to the travelers who don’t bother much about heavenly luxury and comfort of the rooms. 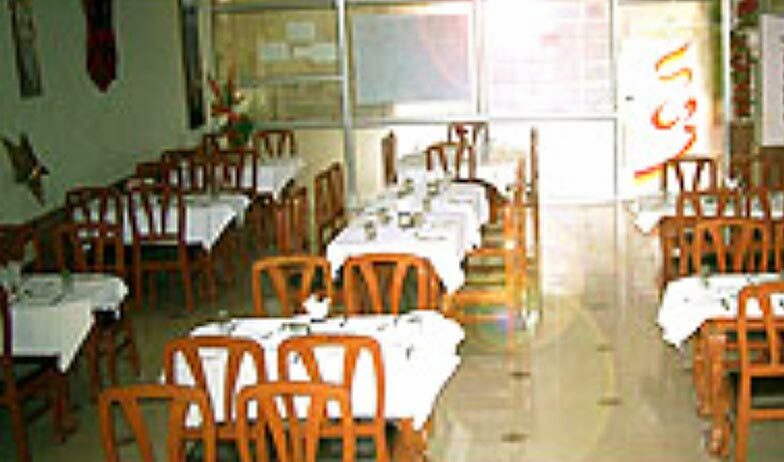 The hotel provides room service and all other standard amenities to the guests of ordinary rooms. Hotel Pratap Palace, Bharatpur offers 30 luxurious and royal accommodations. 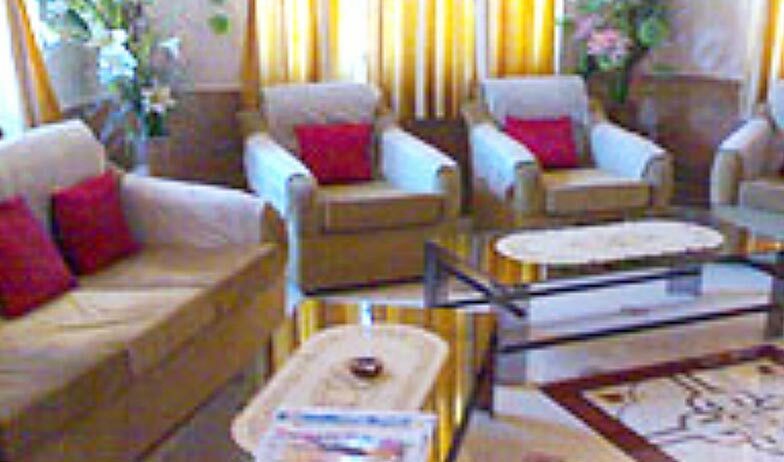 Each room has been aesthetically decorated and showcases royal ambience. 12 rooms have been equipped with an air- conditioner. The rooms are well- appointed with beautiful carved furniture and are attached to private luxury washrooms. 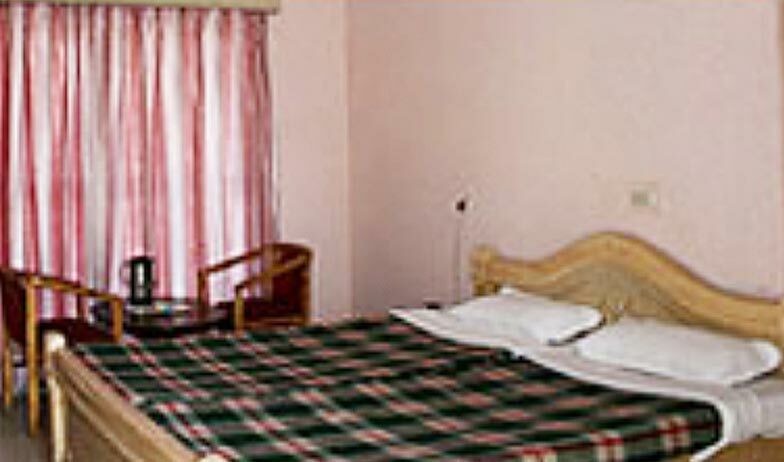 The rooms are equipped with all modern amenities like hot/ cold shower, Television sets, safety lockers, and lot more. The delicious dishes of the multi-cuisine Krishna Restaurant of the hotel fills up the empty stomach of guests craving for some sizzling food. Pratap Palace is talk of the town for its clean and hygienic food served by the restaurant’s master chefs. Not only serving food but to keep alive the Indian traditional and taste is the motto of the hotel and its restaurant.